Baby Boomer Davy's Locker: Alzheimer's Disease affects the younger generation as well! 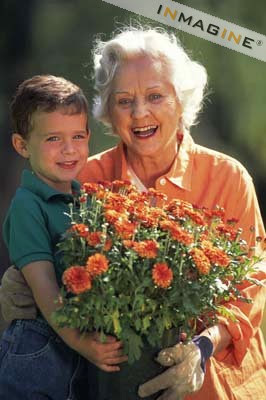 Alzheimer's Disease affects the younger generation as well! Through my association and membership to ASCAP (American Society of Composers, Authors and Publishers), I came upon a musician who is also a member of the ASCAP social network. At first listen, the music of the band FORCEAIKEN has a hard rock sound, but upon a closer look, there are some basic core family values that come out of the band's founder, Mike's lyrics. One such song is titled, Alzheimer's. As my mother is afflicted with this disease and I have posted several articles on this blog about this it, this song title drew my attention quickly. Mike was effected by Alzheimer's as his grandmother had the disease. Clearly, the lyrics of this song show that even younger family members are strongly affected as well as the aging parent's children. In this case, the powerful, driving guitar sounds in this song bring the pain and anger of this disease to light. This band is sure to grow in it's fan base and success, but they also show that even when a particular type of music may not be your regular cup of tea, it sometimes deserves another listen and closer look to see the message and passion. Here is a link to the band's MySpace page as well as their ASCAP page. Give them a listen and pay particular attention to the lyrics in the song titled "Alzheimer's". The lyrics are on the page when you click the song title on the ASCAP site.